Although you may live an ordinary, everyday life, you are no ordinary, everyday woman. 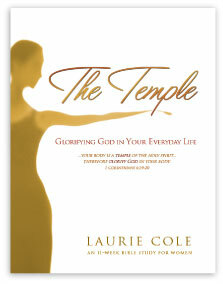 You are God's temple, and you have the supernatural ability to glo -- to reflect the very glory of God. Discover how in this 11-week study of the Old and New Testament. You glo, girl!